Plant Sciences major Tommi Schieder ’19 has been awarded a DAAD-RISE internship and is one of only five students chosen from more than 1,700 to receive additional funding from the German Center for Research and Innovation Foundation. This summer, Tommi will be traveling to the Technical University of Munich to research tree hydraulic redistribution, the passive movement of water that helps trees survive drought stress, a growing concern due to climate change. 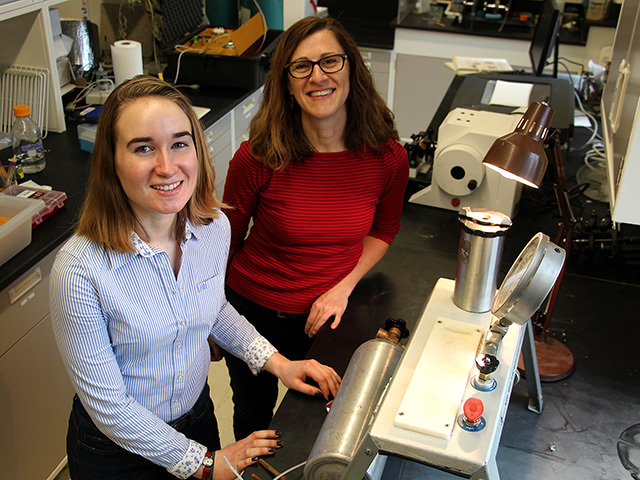 Bauerle (right) orients Schieder to some of the equipment she’ll be using to collect data while on her internship in Germany. Months before northern vineyards burst into their lush summer peak, the delicate grape buds holding the nascent fruit in its tiny core must first withstand the freezing onslaught of winter. 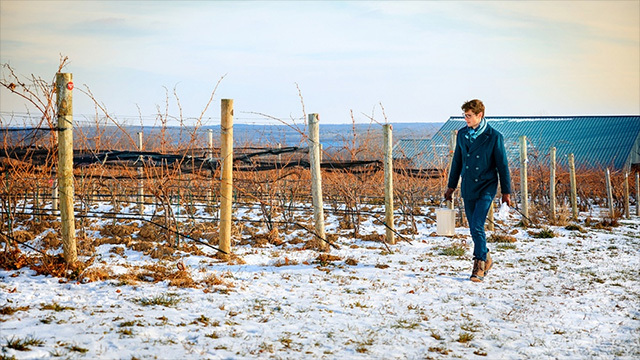 Understanding how grape buds respond to subzero temperatures is of paramount concern to vineyard managers in New York and other northerly grape-producing states. Some of the more popular varieties used in the wine and juice industries can survive temperatures far below the freezing point of water. By a process known as supercooling, cellular mechanisms within the bud maintain water in liquid state down to around minus 4 to minus 30 degrees Fahrenheit, depending on the species. Beyond a certain low-temperature threshold, ice forms inside the cells, cellular functions cease and the bud dies. 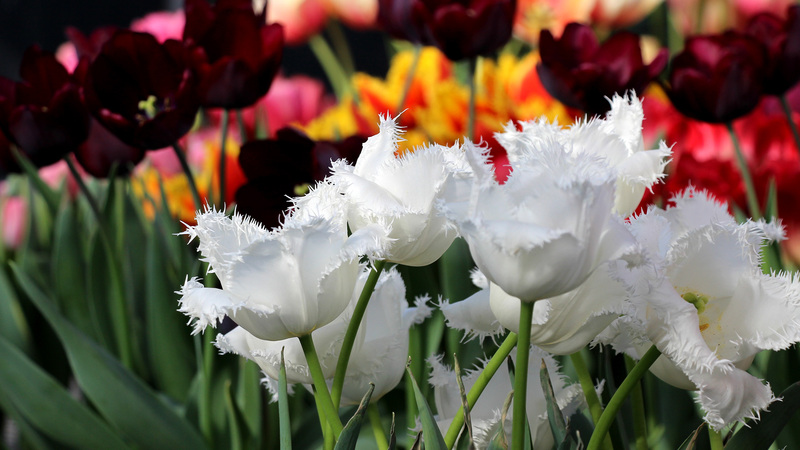 Horticulturists have long relied on traditional methods to study freezing in plants. Now a researcher in the College of Agriculture and Life Sciences is using powerful technologies on campus to explore in new ways the cellular mechanics that allow grape buds to survive brutal cold. The research has implications for vineyard economics, especially as climate change opens more northerly land for cultivation and current growing regions experience more extreme weather. Al Kovaleski, a doctoral student in the field of horticulture, is using the Cornell High Energy Synchrotron Source (CHESS) to create 3-D images of grape buds. 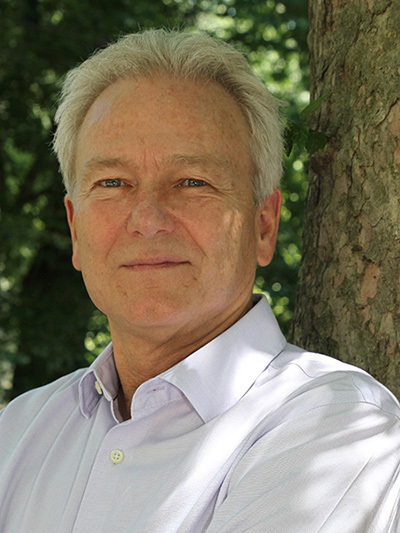 The images produced at CHESS are providing a unique perspective as Kovaleski unravels the genetic underpinnings of supercooling in grape buds. If you missed Monday’s Horticulture Section seminar Hard cider research at Washington State University with Carol Ann Miles, Washington State University, it is available online. Members of Hortus Forum, Cornell’s undergraduate horticulture club, visited Kenneth Post Lab greenhouses Wednesday, where Bill Miller explained the work of the Flower Bulb Research Program. Could a Platoon of Helicopters Have Saved Washington, D.C.’s Cherry Blossoms? 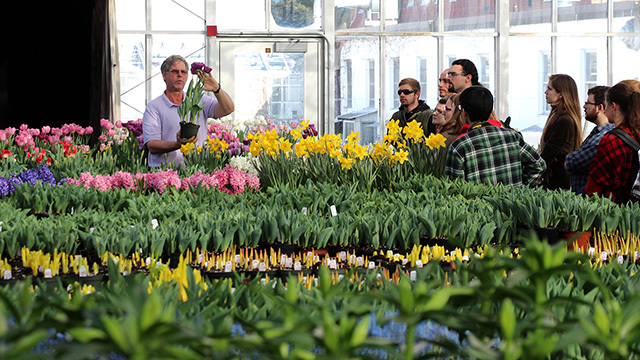 Popular Mechanics [2017-03-20] talked to Marvin Pritts, professor in the Horticulture Section of Cornell’s School of Integrative Plant Science, about some of the more drastic techniques professional growers use to protect their plants — and the rest of us can use to survive the weird weather this winter. The helicopters might have worked. 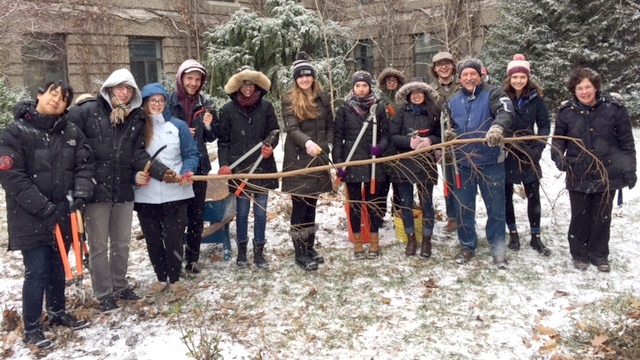 Nina Bassuk (right) coaches Marvin Pritts and pupils on late-winter pruning techniques. If you missed Monday’s Horticulture Section seminar Cover crop and weed management in a living mulch system for vegetables with Vinay Bhaskar, Graduate Field of Horticulture, it is available online. For the first time since February 2014, Cornell closed the Ithaca campus due to snow, halting all but essential services from noon March 14 until 4:30 p.m. March 15. Although officially closed, the work of Cornell continued. 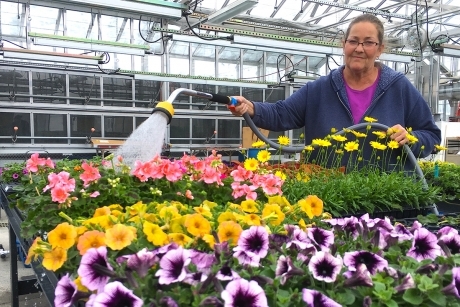 Cornell University Agricultural Experiment Station (CUAES) greenhouse grower Julie Blaha braved the roads from her home in Odessa, New York, to tend plants in the Kenneth Post Laboratories and Greenhouses, while grower Laurence Walsh patched several broken windowpanes when melted snow and ice fell through the roof. 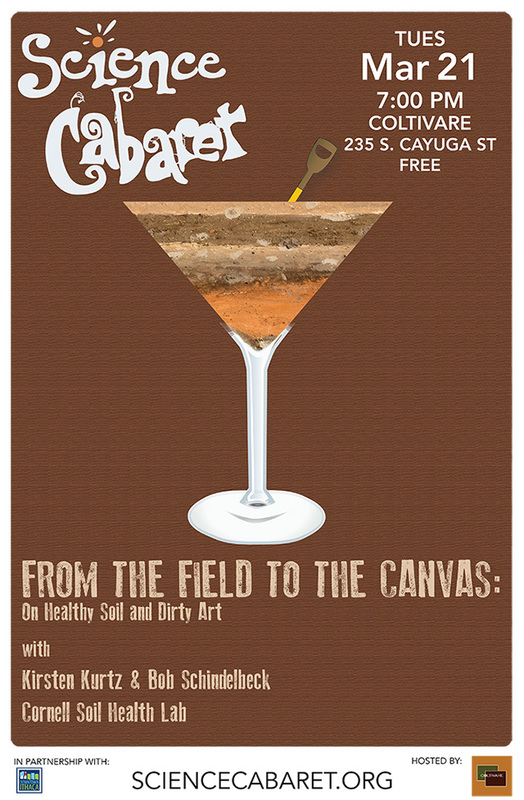 Join Kirsten Kurtz and Bob Schindelbeck from the Cornell Soil Health Laboratory to dig into new perspectives on soil. As soil health is gaining recognition as being paramount for human survival these scientists will explore the nature and properties of soil and agriculture while illustrating the beauty of this resource through a live soil painting. Soil amendments such as raw manure offer clear benefits to agricultural production, but they can also pose potential environmental and food safety risks if not handled properly. The Food Safety Modernization Act’s Produce Safety Rule outlines some requirements for using soil amendments because of the microbial risks associated with their use. Raw manure has been shown to have a higher potential to contain foodborne pathogens that can cause illness, especially if fruits and vegetables become contaminated, either directly (e.g., improper application or processing of compost) or indirectly (e.g., through contaminated irrigation water from runoff). To discuss the benefits and challenges of using soil amendments such as raw manure and compost relative to the safety of fresh fruit and vegetable production, Cornell food safety experts are convening a summit March 28-29, 2017. The Soil Summit will provide the opportunity for produce growers, educators, and researchers to discuss and identify barriers to using/producing compost while also identifying management strategies, resources, and additional support necessary to support growers in minimizing food safety risks on the farm, especially when using raw manure.